Horst Köhler was born in Skierbieszów, Poland, on 22 February 1943. His parents, German farmers from Bessarabia, had been relocated to Poland by the Nazis. In 1944, at the end of World War II, the family fled from the advancing Soviet troops and settled in Markkleeberg-Zöbigker, a small town near Leipzig in eastern Germany. In 1953, shortly before the popular uprising against the German Democratic Republic government on 17 June, the Köhlers managed to flee to the Federal Republic of Germany via West Berlin. For four years they lived in several refugee camps before finally finding a new home in the Swabian city of Ludwigsburg in 1957. 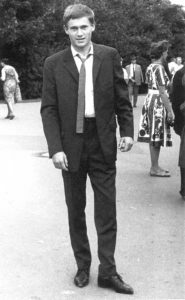 Following a two-year service in the German armed forces, Horst Köhler studied Economics at the University of Tübingen from which he graduated in 1969. He then became an academic assistant at the University’s Institute for Applied Economic Research, where he obtained a PhD in Economics in 1977. In 1976, Horst Köhler started his civil service career at the Federal Ministry of Economics in Bonn. Later he took up a position in the State Chancellery of the federal state of Schleswig-Holstein before returning to Bonn to work in various positions at the Federal Ministry of Finance. In 1990, he was appointed as state secretary by Federal Finance Minister Theo Waigel. In that capacity, Mr Köhler negotiated both the German-German monetary union and the withdrawal of Soviet troops from East Germany. 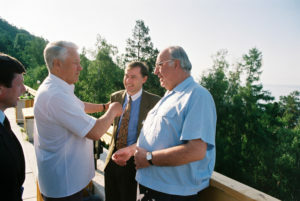 He also was Germany’s chief-negotiator of the Maastricht Treaty on the Economic and Monetary Union and the Personal Representative (Sherpa) of Chancellor Helmut Kohl for several G7 summits. 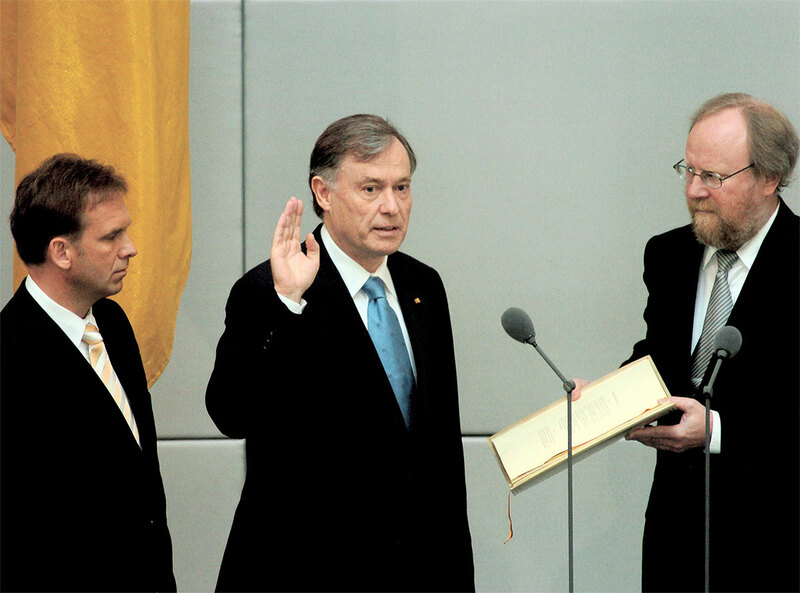 In 1993, Horst Köhler left the Federal Government to become the President of the German Savings Banks Association. In 1998, he returned to the public sector as President of the European Bank for Reconstruction and Development (EBRD). Two years later, Horst Köhler was appointed as the new Managing Director of the International Monetary Fund, a position he held until 2004. 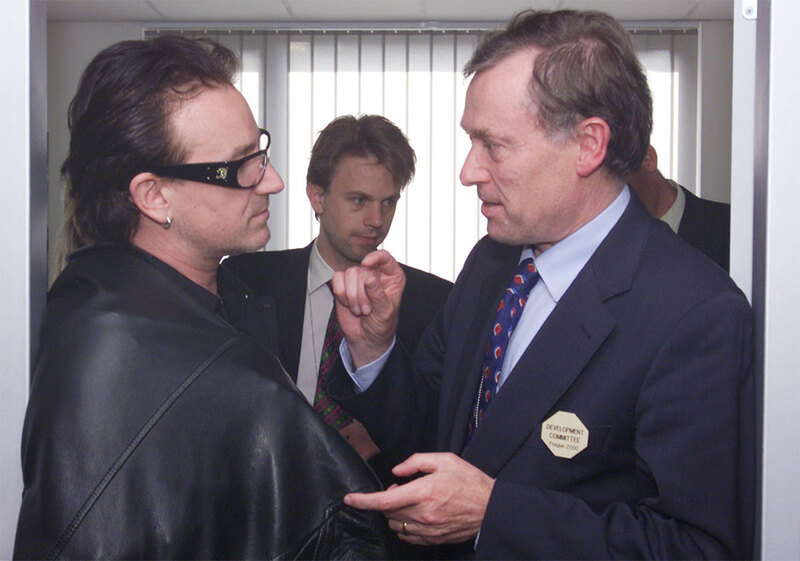 There he led efforts to resolve financial crises in a number of countries. In addition, he focused the Fund’s attention on debt relief for the poorest countries and on ensuring the macroeconomic stability of African countries. Since 2003 he holds an honorary professorship at the University of Tübingen. 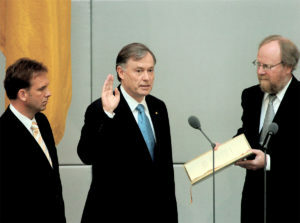 On 23 May 2004, Horst Köhler was elected ninth President of the Federal Republic of Germany. 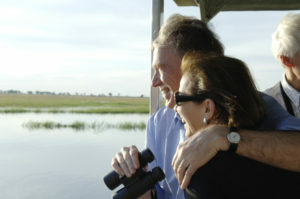 He took office in July 2004 and was reelected for a second term in May 2009. Domestically he emphasized the importance of stronger sustainability policies to safeguard the planet for future generations and to create and preserve jobs fit for the future. He also argued for significant improvements in Germany’s educational system and for finding creative answers to the challenges posed by demographic change. Concerning international affairs, President Köhler argued in favor of a rules-based globalization that serves human progress. He also advocated strongly for a true partnership with Africa. He resigned from office on 31 May 2010. Today, Horst Köhler continues to champion a better partnership with Africa, a global transformation towards sustainability, and an approach to international politics based on cooperation and trust. He frequently speaks on these issues and continues to serve in a number of voluntary and honorary positions. 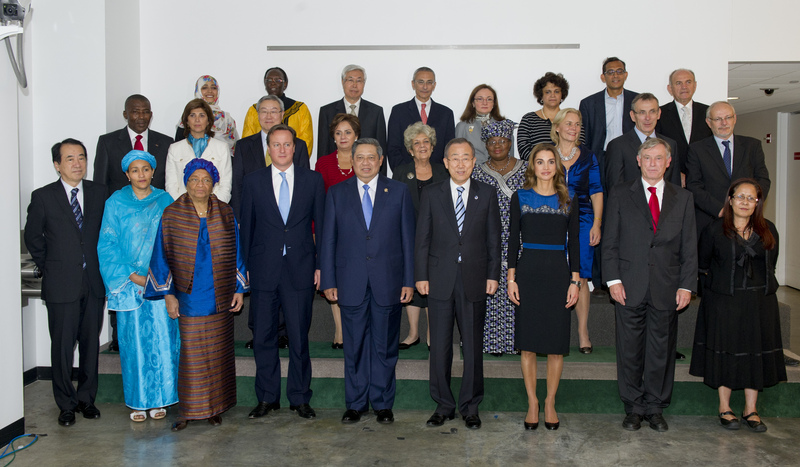 In 2012, then Secretary-General of the United Nations, Ban Ki-Moon, appointed Horst Köhler as a member of the High Level Panel of Eminent Persons on the Post-2015 Development Agenda. From 2016 to 2017 he co-chaired, together with Kofi Annan, a Special Panel advising the African Development Bank. 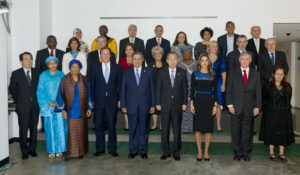 Since August 2017, Horst Köhler serves as Personal Envoy of the United Nations Secretary-General, António Guterres, for Western Sahara. Horst Köhler has been married to Eva Luise Köhler since 1969. Together they have two children and four grandchildren. A passionate swimmer, runner and cross-country skier, Mr Köhler chooses to spend much of his leisure time in nature. The Köhlers are living in Berlin and in the Chiemgau area of Bavaria.